Plastics are produced almost entirely from fossil fuels and only 14% of plastic packaging materials are recycled. At least 8 million tonnes of plastic waste finds its way into the ocean each year. It is currently estimated that 150 million tonnes of plastic is in the ocean today and if drastic changes are not adopted in industrial and packaging design this will exceed 300 million tonnes by 2050. This amount will actually be greater than fish in the ocean by weight. 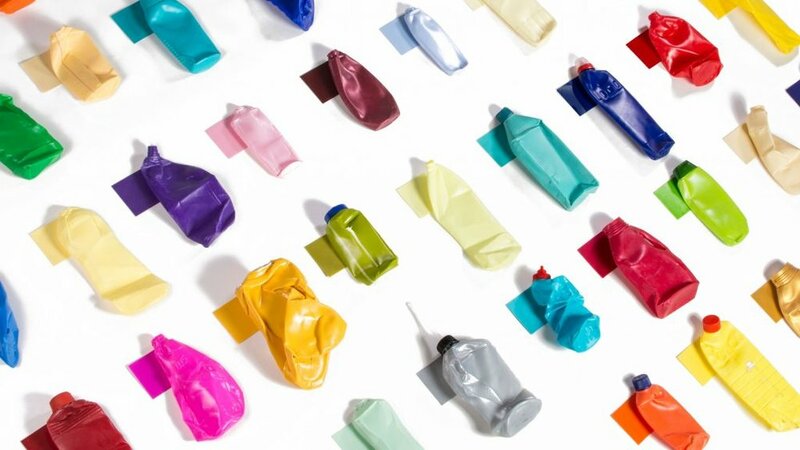 This is the state 40 years after the design of the universal recycling symbol, we all; the industrial design and packaging design community, consumers, businesses, and governments have fallen short of the goal of a sustainable plastics ecosystem. Despite their drawbacks, plastics are still necessary in our daily lives due to their inexpensive, lightweight, and easily moldable nature. Plastic packaging keeps food fresh longer and plastic components allow for affordable and lightweight consumer electronics, vehicles, and industrial tools. An economic system that therefore makes the recycling, reuse, and biodegradation of plastics profitable is drastically required to resolve these problems. This system is the Circular Economy. Currently, 40% of disposed plastic packaging ends up in landfills and 32% is either not collected at all or irresponsibly dumped. With a Circular Economy, plastics never become waste, they are recovered, restored, regenerated and leakage into nature is minimised. The adoption of the Circular Economy is growing, with industrial design firms, packaging design agencies, iconic brands, and small business increasingly using recycled, recyclable, or biodegradable materials. Amongst them is PG Tips which will eliminate plastic from all its tea bags by 2019 making them 100% biodegradable, as currently the majority of tea bags are only 70-80% biodegradable. Another ubiquitous brand, Nike, is recycling coffee cup lids and drink containers to produce shoe boxes. 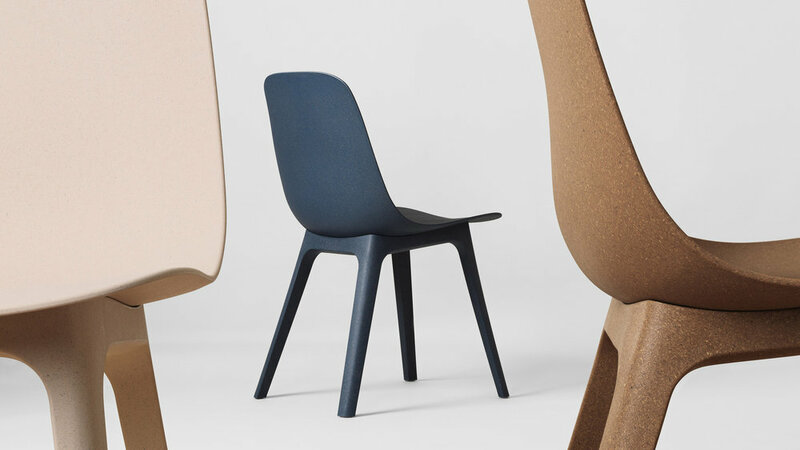 Pentatonic is recycling glass, plastic, metals, and even food and cigarettes to produce furniture, of which IKEA is also following suit with its PS 2017 collection. Not to mention, our very own client, StayTray, a reusable tray for coffee cups and drink bottles that is made entirely of recycled materials. Others are even going further by developing new materials and technologies to enable the success of the circular economy. 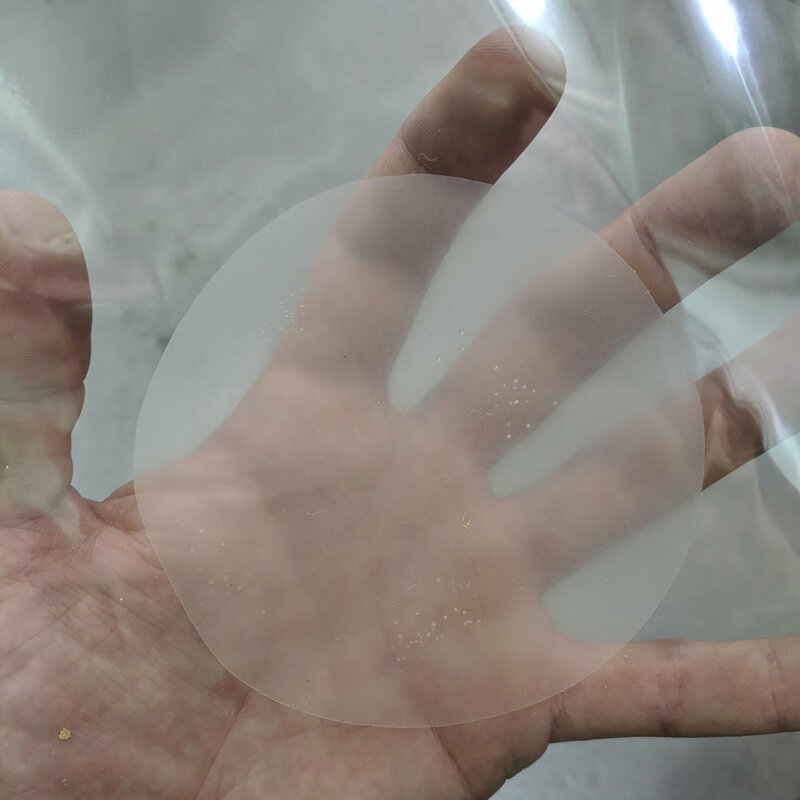 Amongst them is Full Cycle Bioplastics which in collaboration with Elk Packaging and Associated Labels and Packaging, have developed a high-performance compostable plastic made from wood, food, and plant waste. Another is the University of Pittsburgh who are tackling the issue of multi-layered packaging such as milk cartons which are used to increase shelf-life but are unrecyclable due to their complex multi-layered multi-material structure. The researchers have developed a material with layers of different properties within the same material through nano-engineering that can be used to package sensitive products while still being recyclable. To achieve sustainability before it’s too late, packaging designers, industrial designers, and businesses need to take the circularity of the product as a critical requirement in the product design process. To create packaging and products that benefit rather than harm the environment, and therefore be part of the new economy, the Circular Economy, get in touch with us at our design studio in Melbourne on 03 9939 8880 or hello@honepd.com.